Indus Health Plus provides a range of comprehensive health checkup packages such as complete health check up, whole body checkup, premier health check-up, essential heart checkup and more. 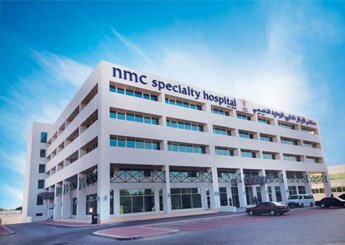 Indus Health Plus is associated with NMC Specialty Hospital, Al Ain to provide all checkups. The preventive health check is the one of the top priority of today. There are number of benefits to avail the best regular medical checkups in Al Ain from Indus Health Plus.